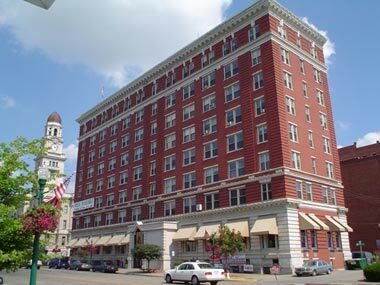 We are located on the corner of Putnam and Second Streets in historic downtown Marietta, Ohio. Our Home Office is on the 8th floor of Marietta’s only “skyscraper”. Convenient visitor parking is located in the city lot directly behind the building (Ohio River side) on Second Street.